In addition to helping people feel fantastic, massage is known to have many therapeutic benefits. You may want to consider massage as a specialized form of health care if you suffer from chronic pain or other conditions. 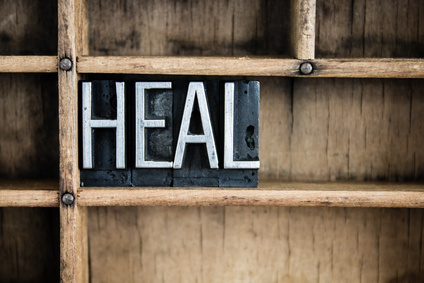 According to the National Institute of Health (NIH), research shows that massage therapy goes a long way toward helping alleviate pain and other symptoms. If you suffer from chronic pain, especially in your neck, shoulders, or back, massage can help in a lot of ways. But what about other conditions where the benefits may not seem so obvious? Research has also revealed that massage can help improve blood circulation and prevent and relieve muscle cramps and spasms. Massage therapy can also provide relief from psychiatric symptoms; a 2010 research project by NIH analyzed 17 studies found that massage therapy has benefits for people who suffer from depression. Anxiety can also be helped by massage therapy, along with other self-care techniques. Massage therapy can improve circulation and promote healing in people with physical injuries. It can also help alleviate pain symptoms, whether caused by overwork or injury. Regular massage can also help promote better sleep patterns by helping improve the quantity and quality of sleep. By getting better sleep, people who suffer from chronic conditions are able to improve their quality of life and promote healing and whole-body wellness. Are you in need of a therapeutic massage in Longmont, Colorado? Contact us at Be Well Bodyworks. Our massage therapy center located just off of Main Street. Although we’re not a doctor’s office, we provide a variety of massage services tailored to our customers’ individual needs.